International Women’s Day is an opportunity to consider how women are advancing the 2030 Agenda on Sustainable Development in higher education. 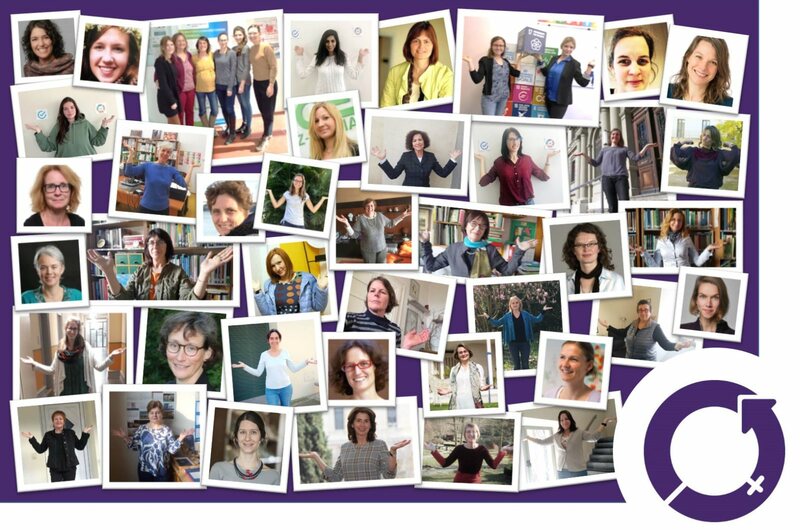 The COPERNICUS Alliance would like to celebrate contributions to the SDGs made by women working and studying in our member institutions – while also calling for action to accelerate moves to achieve gender balance across the higher education system and all other institutions. 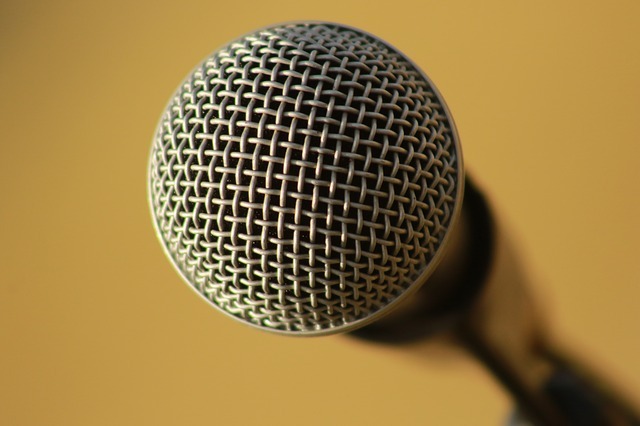 Save the dates: First CA Online Conference in September 2019! This year's CA conference will take place online! This will allow us to try out an innovative and CO2-saving conference format. Make a note of the meeting times for this conference, which will take place between 1-15 September. In our new series "A conversation with..." we talk with our members. 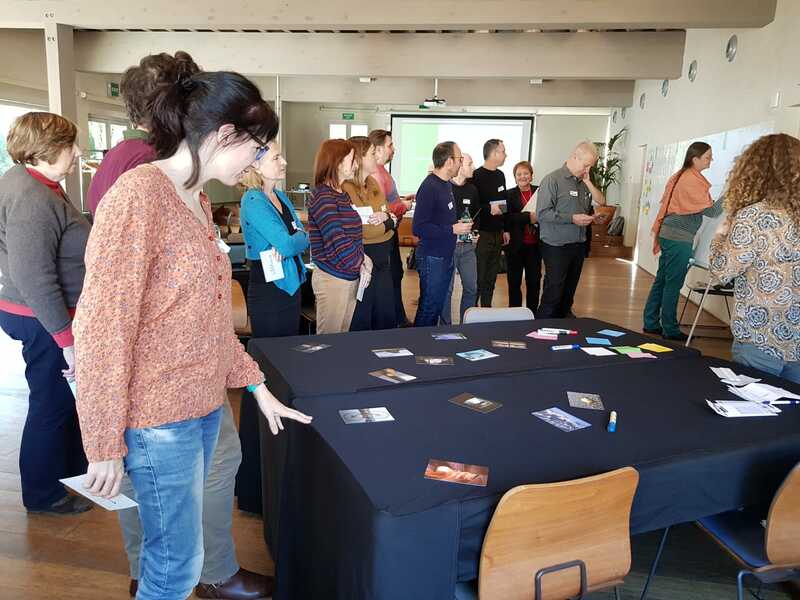 In the first edition Anne Snick speaks about co-learning in cross-cultural environments and she explains what she expects from her individual membership in the COPERNICUS Alliance. Find out what else she has to say! 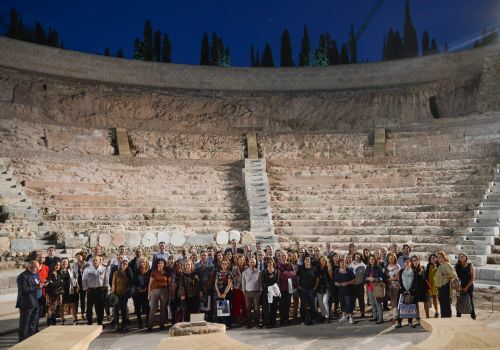 The COPERNICUS Alliance invited its members to meet for a “Vision-and-Action Workshop” in Girona from 31 January to 1 February 2019. The purpose of the meeting was to convene past, present, and future CA members and the Advisory Board to envision the future of CA, design project ideas for the Erasmus+ call or other calls with expert support, build partnerships, and strategize about funding. 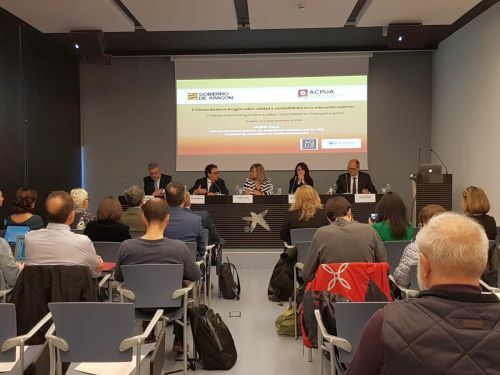 Supporting the 2030 Agenda for Sustainable Development has become a key priority for the Conference of Spanish University Rectors (CRUE) – the most influential higher education association in Spain, composed of 76 universities. Through the adoption of a whole institution approach, it has recently established an Inter-sectoral Committee for the 2030 Agenda that will examine policies and programmes to identify existing opportunities to implement the SDGs effectively in the Spanish higher education system. 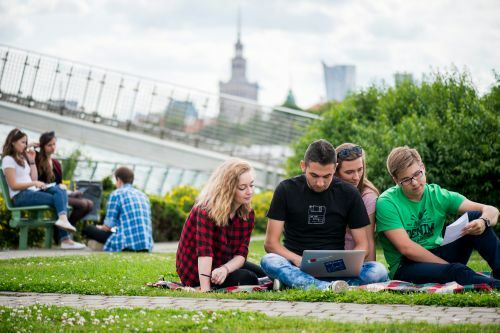 The University of Warsaw has just announced the launch of a brand-new Master in Sustainable Development that will start in the next academic year. Students will cover a wide range of exciting and cutting-edge topics embracing the complexity of sustainability challenges and will gain the leadership skills needed to design solutions and facilitate change in different types of communities and organisations. 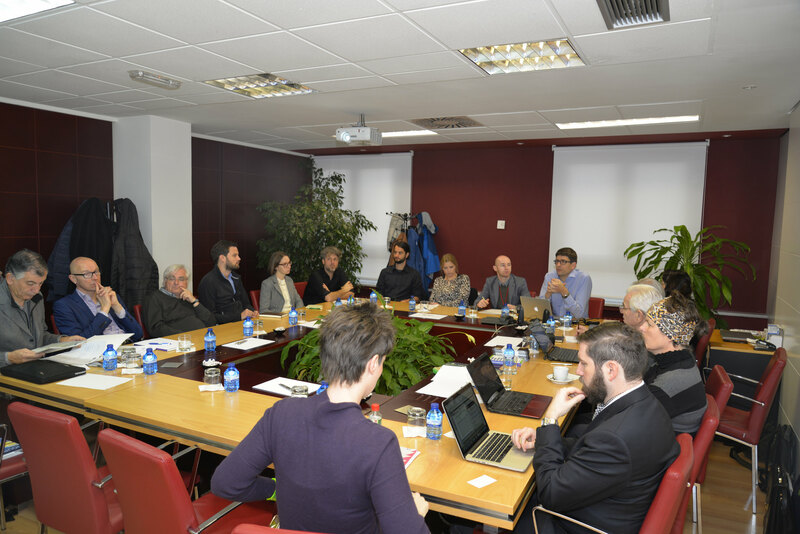 Bringing the SDGs into higher education quality assurance and quality enhancement systems is the ambition of the Quality Assurance Agency for Higher Education in Andorra (AQUA) – a pioneering agency that has seen the importance of supporting quality-led pathways for embedding sustainable development in higher education. The University of Bern, a CA member since 2016 and current host of the CA’s Presidency, is proud to announce an initiative of the students’ association for sustainable development BENE (Verein für Nachhaltige Entwicklung an der Universität Bern): From 4-9 March, BENE will be organizing a local Sustainability Week in Bern, with a range of events including presentations, workshops, and excursions. 15 Austrian universities have recently founded the UniNEtZ network with experts from social and natural sciences, technology, arts and music to tackle the SDGs. Universities have taken responsibility to work on the SDGs in a transdisciplinary approach, to reflect the complexity of the SDG framework. CA member University of Graz, represented by RCE Graz-Styria, is the focal point of “SDG 11: Inclusive, safe, resilient and sustainable cities and human settlements”. 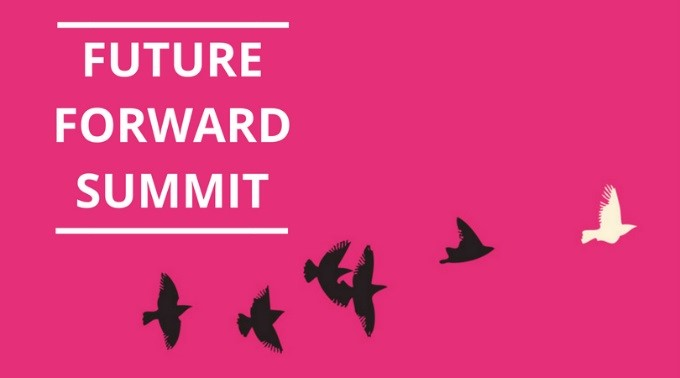 Do you remember the Future Forward Summit in Brussels in October 2018? 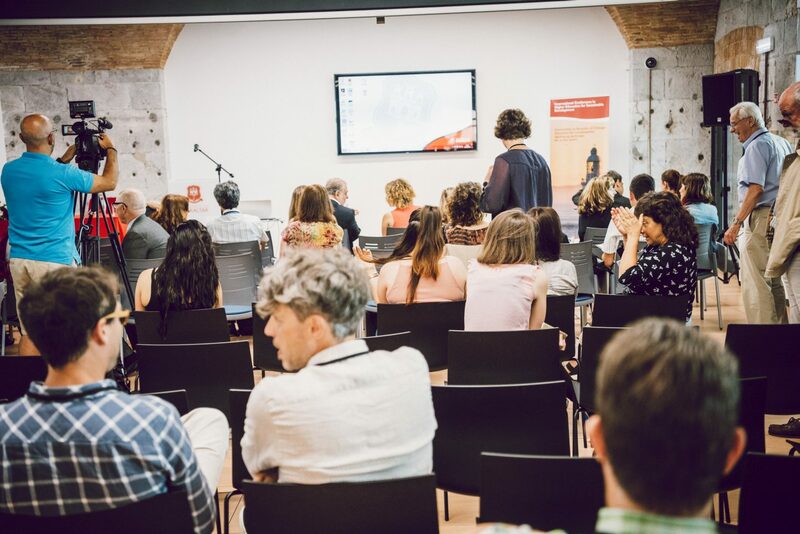 Check out the conference website to download keynote and workshop presentations, decide what to read next by choosing a book of the online conference library, and relive the best moments of the event in photos. 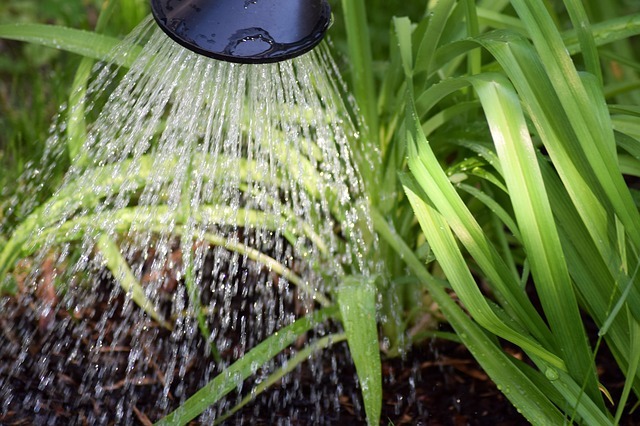 Great initiatives start small – Apply for a CA Micro Fund! CA members are invited to send applications for the CA Micro Funds by 31 March 2019. 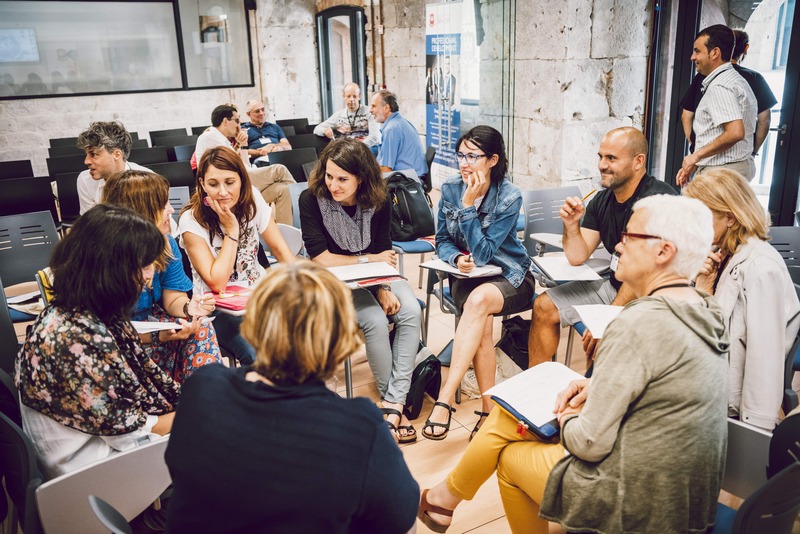 Awards of up to 1,000 EUR are given to projects and initiatives facilitating collaboration between CA members that contribute to building capacity and stimulating change for sustainable development in higher education. With approximately 180 participants over four days of interactive, creative workshops, diverse panel sessions, keynotes, brain-walks and field trips, the HSDS was an inspiring, energising and thought-provoking event, brilliantly organised by a helpful, professional team whom we heartily thank for their excellent work! Now you can access materials from the Summit online. Looking back at Vienna 2016: Watch the video! 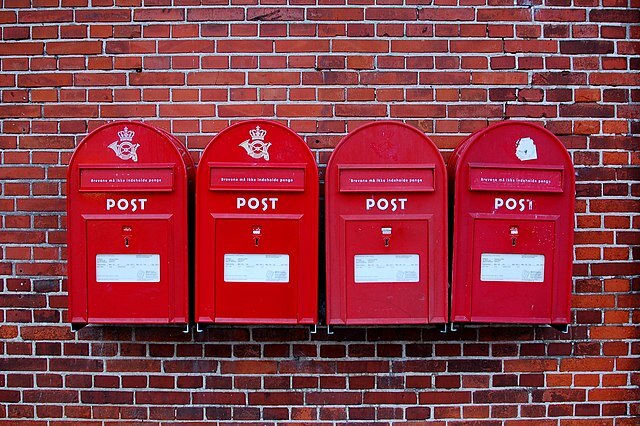 You can register to the low-traffic COPERNICUS Alliance mailing list which is used for distribution of CA newsletters and other important information from the CA secretariat to both members and non-members of the COPERNICUS Alliance. Are you or your institution interested in becoming a member of the COPERNICUS Alliance? Find out more about how you can benefit by being part of a vibrant network!